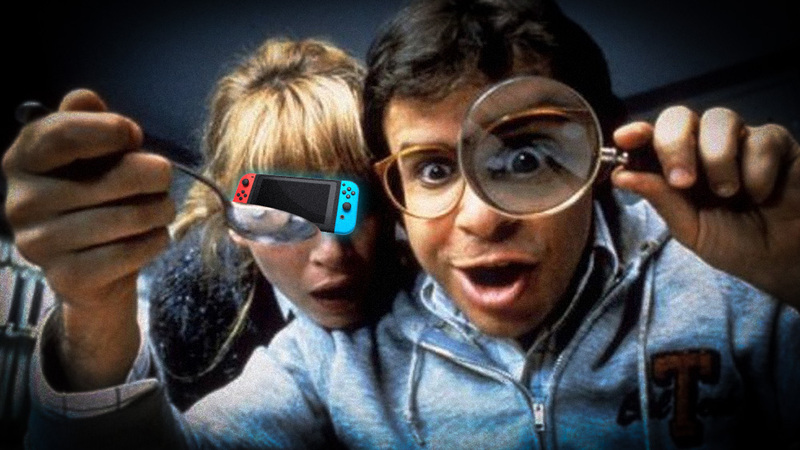 The report from official stock exchange news outlet Nikkei.com (helpfully translated by Nintendo Everything) cites a combination of hardware partners and game developers who all suggest the next Switch model will be “miniaturized.” The resulting system will reportedly emphasize “portability” and “playing outside,” and it will “cut features” to bring the retail price down. Nikkei’s report does not include more specifics, which still leaves plenty of questions about this rumored SKU. If we add up the details offered by Nikkei, though, we can guess that one of its cut features might be the removal of a bundled Switch TV Dock; this product can currently be purchased separately at an MSRP of $89.99. Cutting that combination of chipset, plastic mold, and increased box size and weight would be the easiest way to reduce the system’s current $299.99 MSRP.